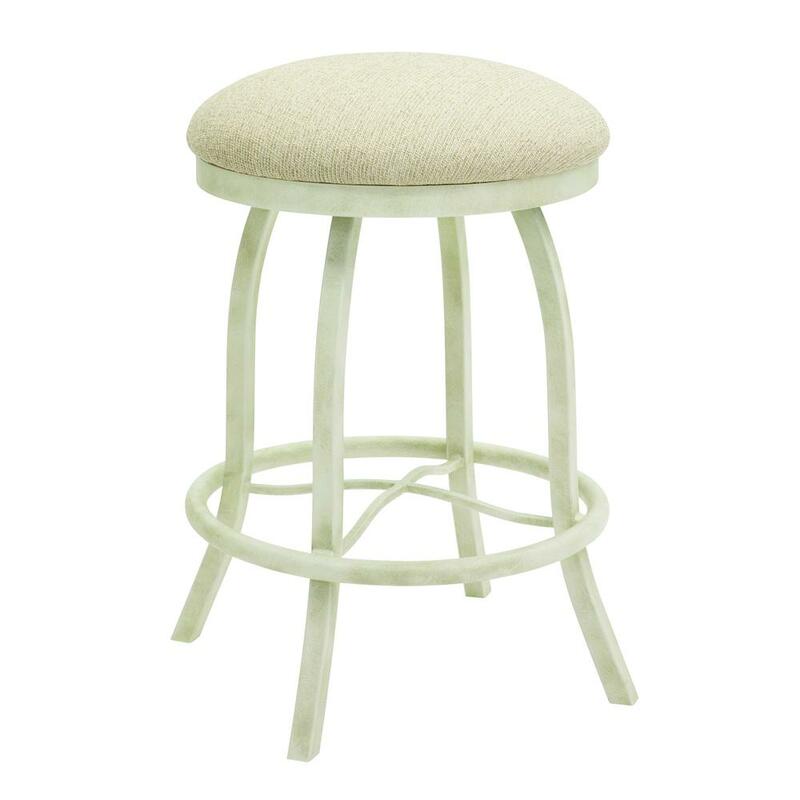 The Taylor Gray Home Brighton contemporary barstool, handmade in the United States, is a unique, yet practical addition to any modern household. 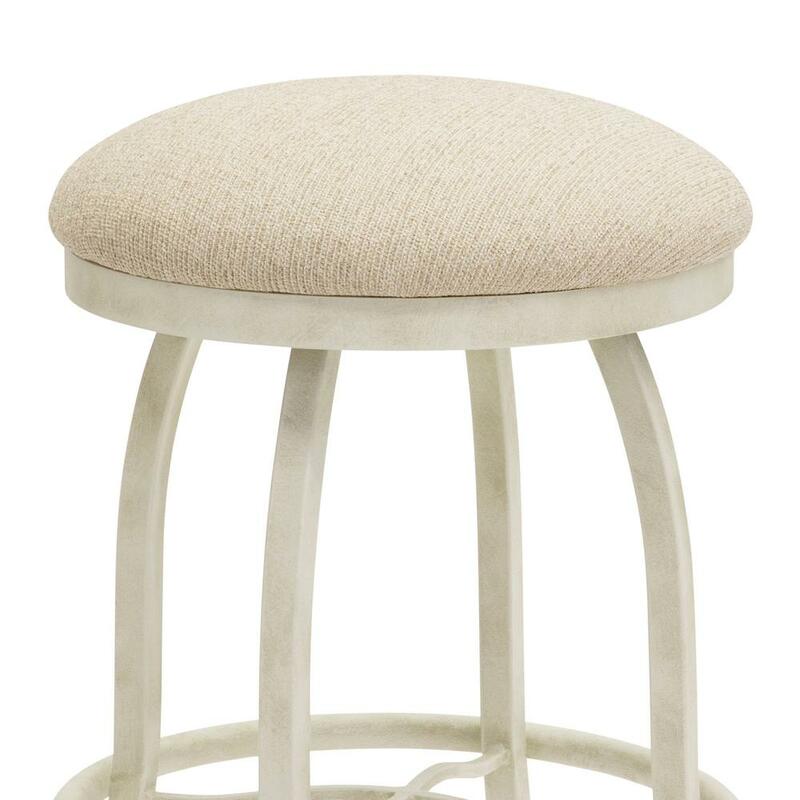 The Brighton’s sleek Ivory finish metal frame presents a modern aesthetic quality, highlighted by the barstool’s original curvature and included round footrest. 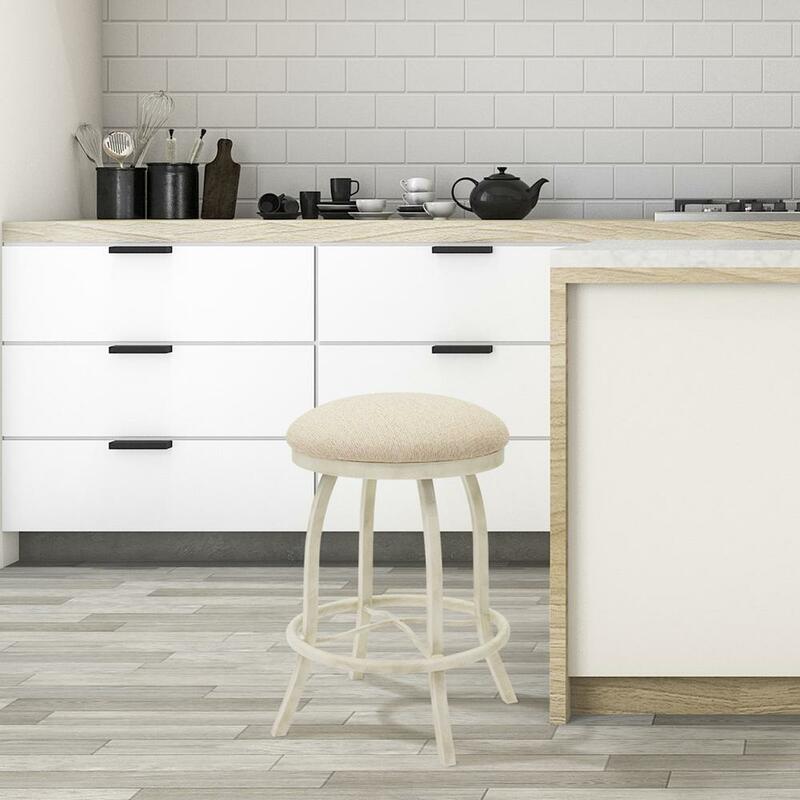 The Haze fabric upholstered seat and backless design offer comfort without compromising the Brighton’s practical appearance. 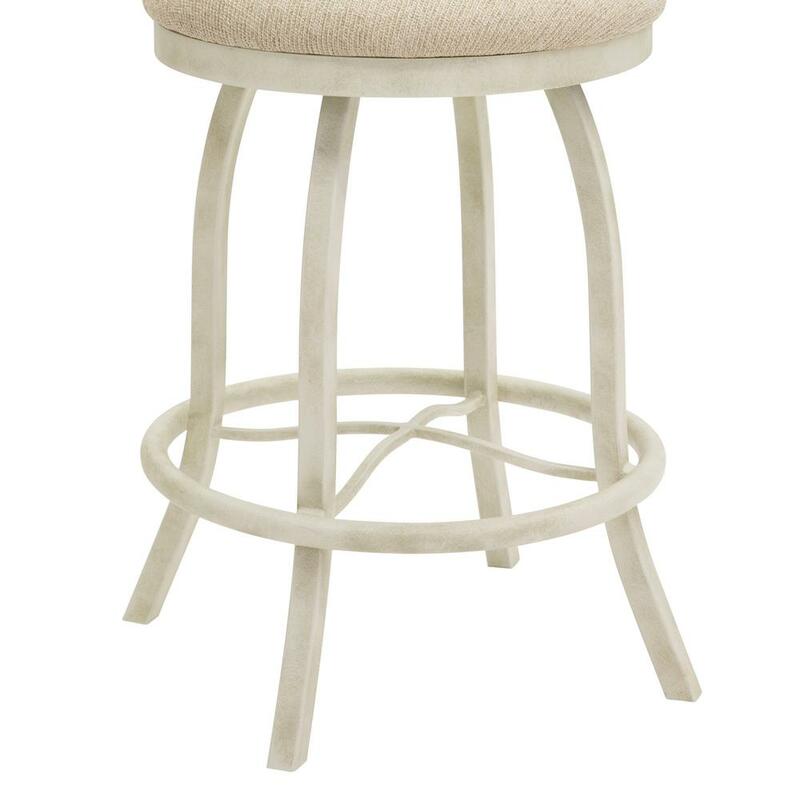 While ideal for the home bar, the Brighton also serves well as additional seating in any room of the house. 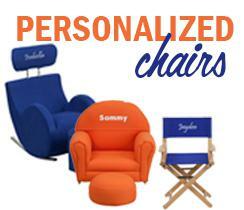 The included floor protectors on the Brighton’s legs assure that the barstool will not slip on or scratch hardwood floors when moved. The Brighton is available with Haze fabric upholstery and comes in two industry standard sizes; 26 inch counter and 30 inch bar height.